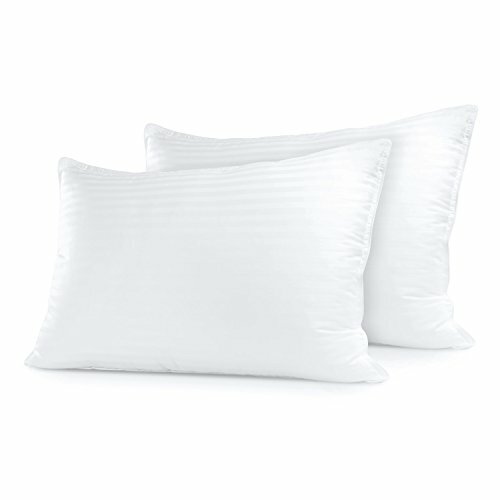 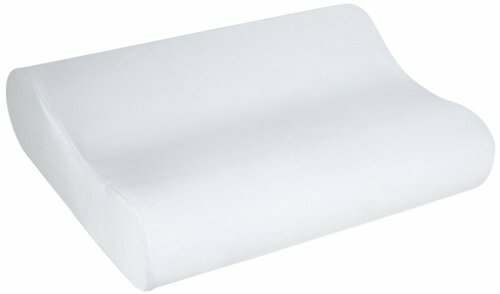 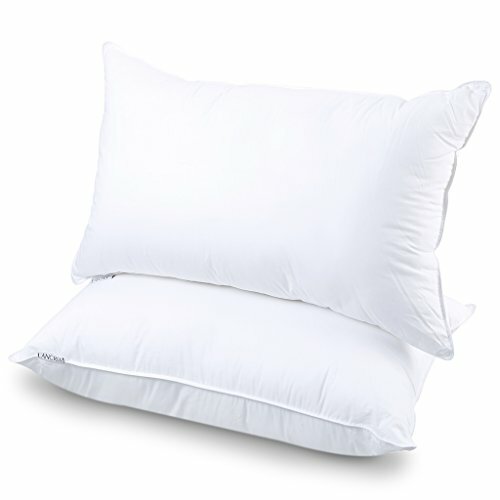 Quality Materials - The pillow is wrapped in a breathable cover made up of 40% Viscose Rayon (via Bamboo) and 60% Polyester. 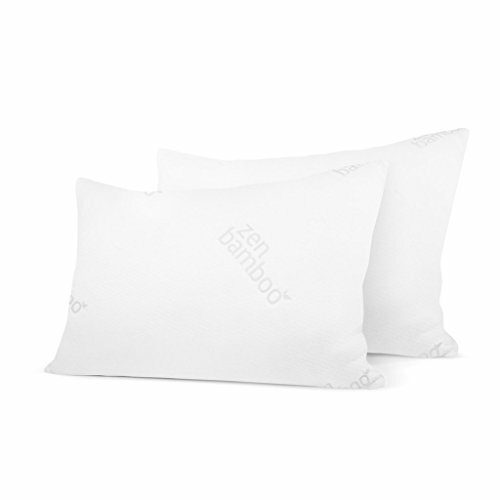 It is dust mite resistant and hypoallergenic to provide users with undisturbed slumber. 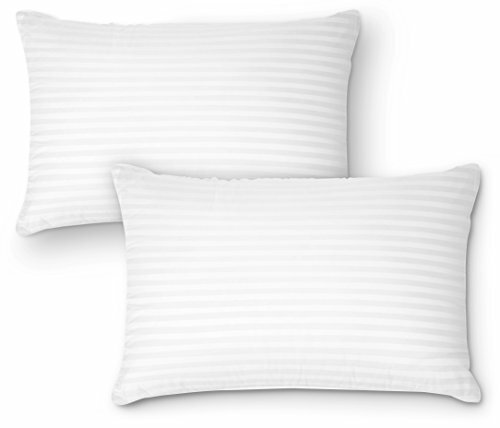 Also, the zippered cover and pillow are both machine washable. 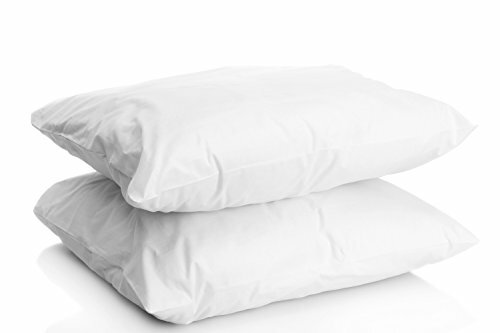 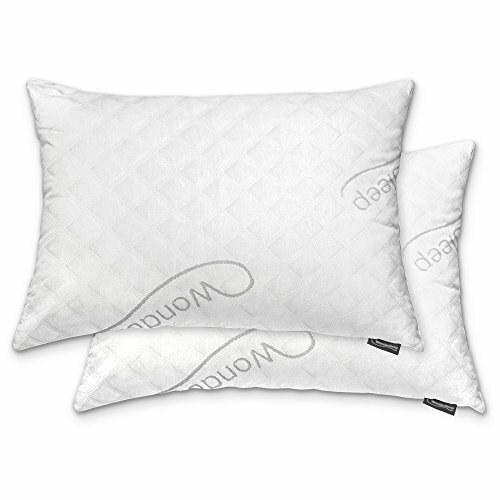 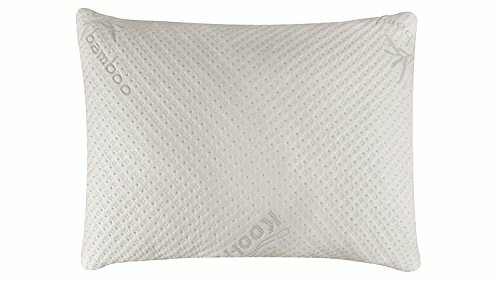 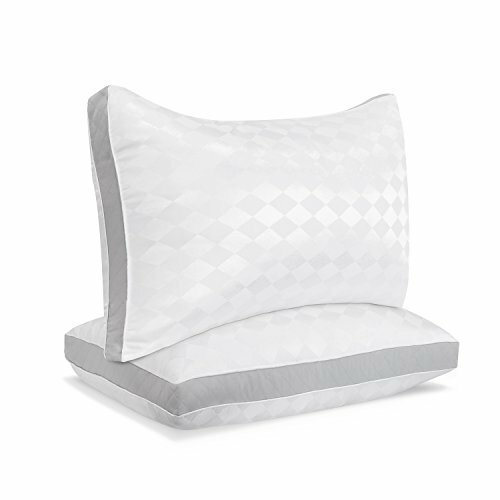 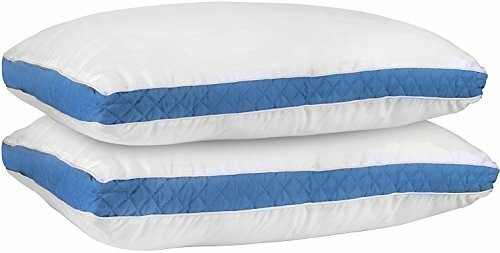 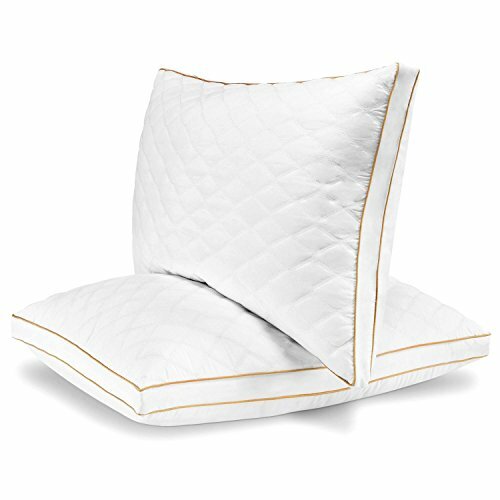 MADE IN THE USA: This Sleep Innovations standard pillow is proudly made in the USA, always holds its shape and comes with a 5-year limited warranty.